Sonia Levitin, author of over 40 books for children and teens, has turned her award-winning 1987 novel The Return into a a musical stage play. RETURN chronicles an Ethiopian Jewish girl's walk to freedom in Israel via Operation Moses. 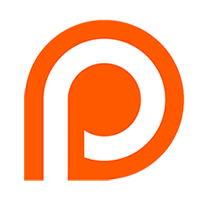 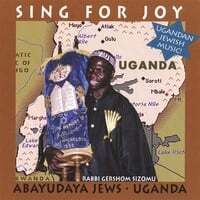 After hearing The Book of Life's "Black History Month, Jewish Style" episode, with its feature on the Abayudaya of Uganda, Sonia emailed to tell us about RETURN, and this podcast interview is the result! 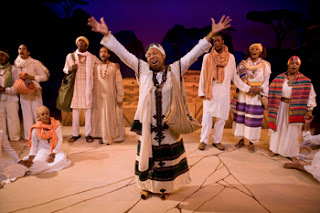 Scroll down to watch a video of the musical number "Falasha" from the play, RETURN.